Churning abrasive synth work against a collage of crash cymbals, head-knocking kicks and relentless snares make up the body of "Silence". The brand new single of Felix Da Housecat is a pretty interesting Techno song. We all know he is not used to play this genre, but it seems that he is a versatile producer. The new track is now available on Beatport, and it's clear he is not only the champion of House music! I hope you can preview this tune below. 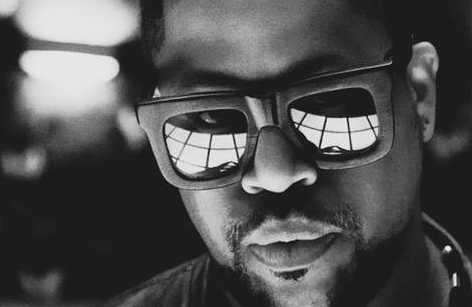 On the other hand, Felix Da Housecat has recently announced a new radio show, 'Chicago Blakkout!' Representing the best in both upfront and classic EDM and accessible every Friday via iTunes.